October 4, 2016 March 20, 2018 "KaBloom Flowers"
Remove your flowers from their box as soon as possible and remove the Bloom2O balloon if they were shipped in water. Make sure to select a vase before you begin trimming to make sure you trim the stems an appropriate amount. Use a sharp knife or pair of scissors to avoid crushing the stems and cut them at a 45-degree angle to allow for maximum water absorption. 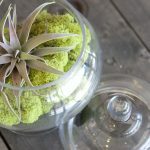 Make sure your vase is clean and fill three-quarters of the vase with fresh, warm water. Add flower food if it was provided and stir until it dissolves. 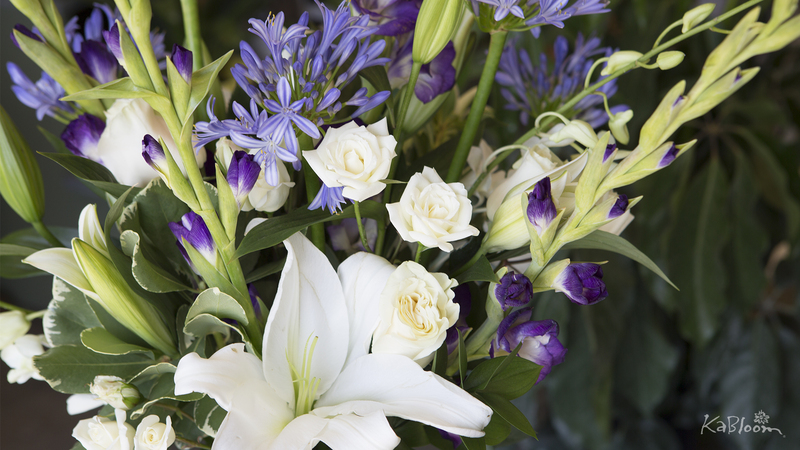 Please note that flower food is not included with all arrangements because not all flower varieties require it. Begin arranging your largest flowers first then work outwards with smaller varieties. Continue trimming as needed so your arrangement looks full and even. Enjoy! 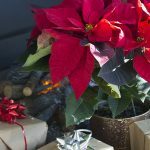 Avoid displaying your bouquet in direct sunlight and away from heating or cooling vents. It is also better to keep flowers away from fresh fruits as they emit small amounts of ethylene gas as they ripen and can cause flowers to expire more quickly. Check your arrangement daily and add fresh water as needed to make sure all stems are hydrated. If the water begins to get cloudy, clean the vase with anti-bacterial soap, trim stems and refill with fresh water. It is important to avoid bacteria build up, which can prevent the stems from absorbing water. Every 3-4 days trim the stems ¾’’ to 1’’ from the bottom, maintaining 45-degree angle. This ensures that stem tissues remain healthy and can absorb the water your flowers need! I appreciate your tip to cut the stems of the flowers you get from the florist at a 45 degree angle. I had no idea that cutting flowers at that angle maximized the amount of water the flower can take in, I also thought that the florist always cut the flowers how they needed to. Thanks for the tips, I’ll keep them in mind the next time I buy anything from the florist. Just received the beautiful flowers from mothers day, from my son… love, love them. It’s nice to read that some flower arrangements come with their flower food that way I don’t have to worry about buying extra at a store. I tend to buy flowers every week for our house, just to give it a fresh smell. Plus, who doesn’t enjoy looking at beautiful flowers every year? It was helpful that you mentioned avoiding displaying your bouquet in direct sunlight and keeping them away from vents. I liked how you included checking the flowers daily, then to add fresh water as needed to ensure that they stay hydrated. My niece recently got her first job working in a local flower shop. It could be useful for her to apply these tips as she works. 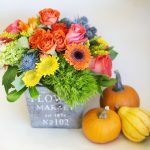 I’m very impressed with your post that you described every little tips and idea about the care of freshly delivered bouquets. True that always avoids placing flowers in direct sunlight. 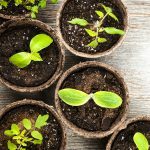 Wow, I am very impressed with your flower care tips! 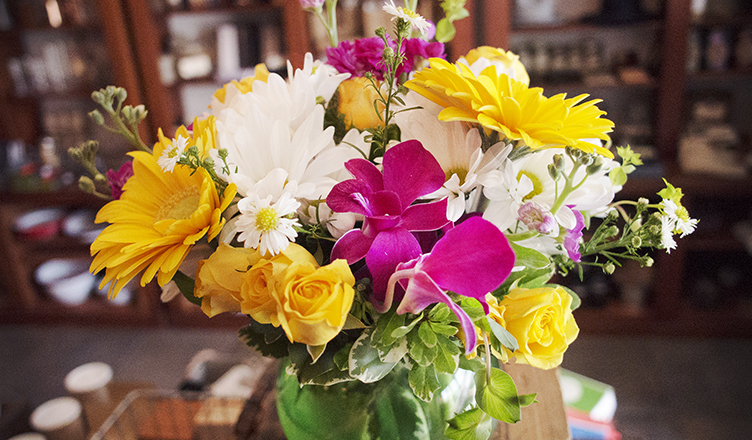 You have shared great tips to keep flowers fresh, vibrant. Thanks for sharing flower care tips. 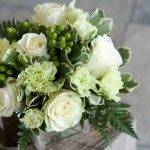 Amazing article about the care of freshly delivered bouquets. 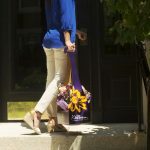 Many people are unaware of the flower tips. This will surely help many peoples who are interested in keeps flowers in their home. It’s great to know how to care for flowers. I like how you said that it’s important to have a vase ready before doing anything else. I want to buy flowers for my girlfriend soon, so I’ll remember this. As a florist, it’s really important for me to maintain flowers properly. Really thankful to you for sharing such an informative blog. Keep sharing posts like this.